This article examines the informal mediation efforts in the Tajik civil war pursued by the Inter-Tajik Dialogue under the auspices of the Dartmouth Conference, a rather successful case of unofficial involvement in a peace process. The first part of the article focuses on the ways in which the unofficial dialogue was able to function comfortably and effectively alongside the UN-mediated official peace negotiations. 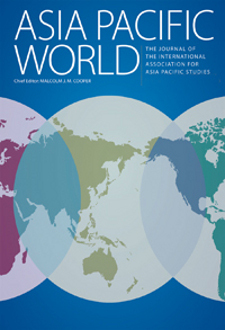 The latter part of the article discusses what contributions and benefits the unofficial dialogue brought to the official negotiations, identifying complementary and positive interconnections between the dialogue's intermediary roles and those played by official third parties such as the UN and concerned states. The article stresses the importance of cooperation and coordination between the official and unofficial tracks, and the potential for unofficial mediators' contributions to a peace process largely managed within a formal diplomatic framework.